in which the team is more interested in hunting butterflies or wait magically than in the flank where there are only 3 enemies the enemy appears one by one magically in the middle of the map or never press the Tab key. 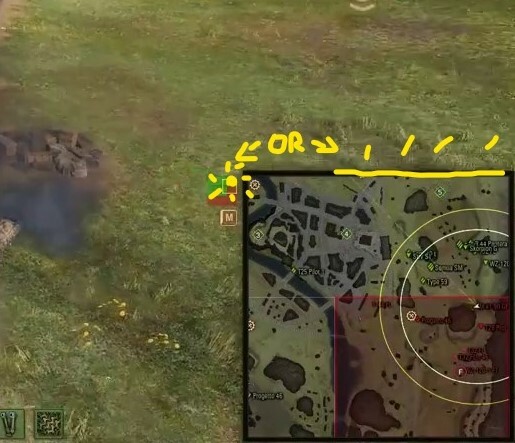 I suggest that players be given more information in the respawn menu, for example, an indicator on the map so they know what the number of enemies and allies is on that front, this image as an example. or either in the respawn menu be able to press the Tab key and see the number of players on each flank. currently you can only see the number of players on the flank where you died and the general. Another idea is to put an indicator on the edge of the minimap or on the mini mini map? of the game put some alert or another indicator because very few people pay attention when you ask for reinforcements in some sector or to chat. What do you think? 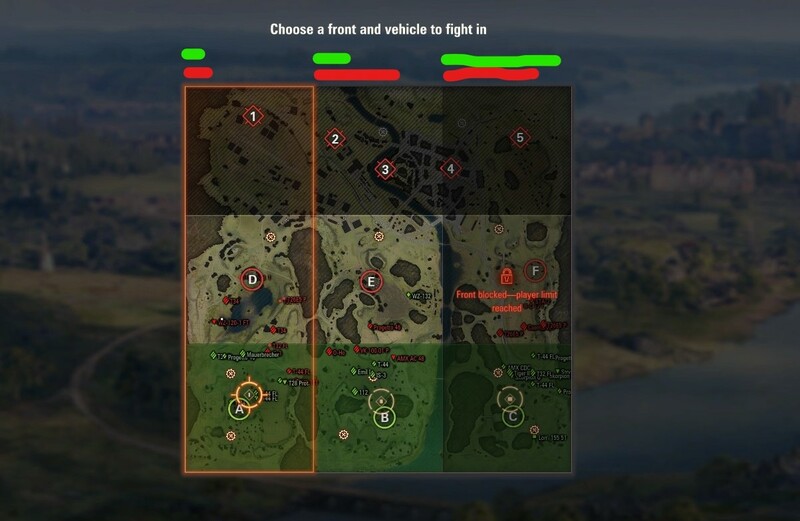 Do you believe that something must be done to improve Frontline mode? What suggestions do you have to avoid this type of stomp losses? Do you think I should improve my editing skills? Thank you. Well the only issue is the majority of the playerbase are clueless about maps and the respawn menu. And even if you were to point it out most wouldn't get it. The lack of farming is all the proof one needs imo. 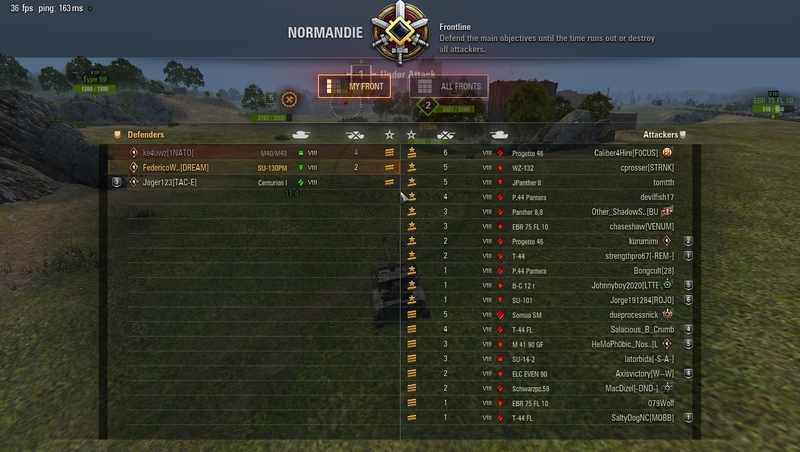 Agree you should be able to see player numbers in each zone - map is inadequate in that regard. Too see players just click on that zone and hit tab.